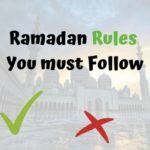 You can do the Niyyah by reading the Dua for Keeping Fast not in Ramadan (Without Ramadan Dua) and in Ramadan. Ramadan is just around the corner. 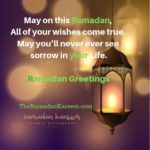 We are here to guide you about everything related to Ramadan and Fasting. 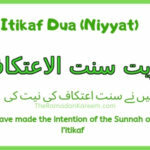 Fasting is performed by doing Niyyah (Intention or Niyyat). Normally, people fast during the month of Ramadan. However, people can also fast in other months to earn the bliss of Allah and Prophet. 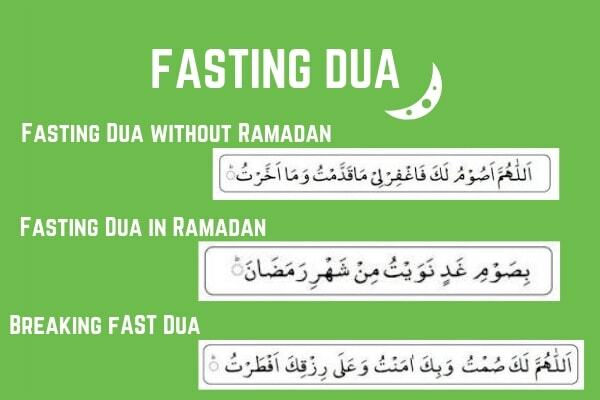 So, here you will find both, Dua for Keeping fast in Ramadan and other than Ramadan. The Dua for Keeping fast in Ramadan is recited to show your intention of Fasting with its verbal confirmation. After reciting this Dua, you are no more allowed to eat and drink during the fasting hours. Check out the Dua to keep fast without Ramadan and in Ramadan with HD image to download pdf.